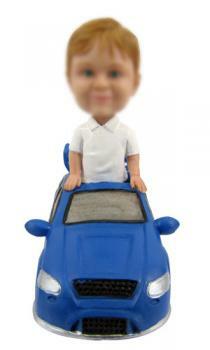 Most young people love vehicles. 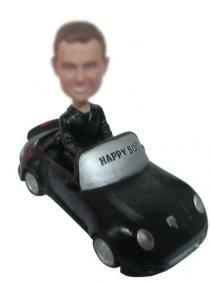 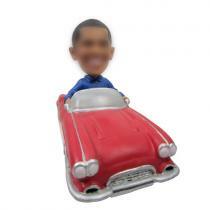 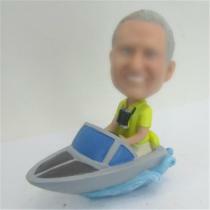 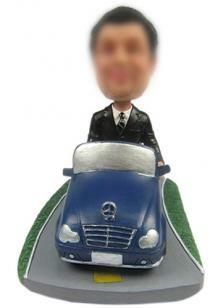 The high speed, cool and smart perfomance make them crazy about it.If you are looking for a vehicle bobblehead, i'm sure you have entered into the best place. 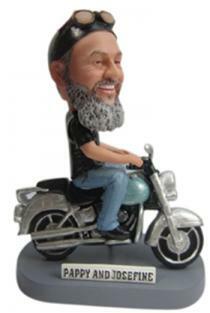 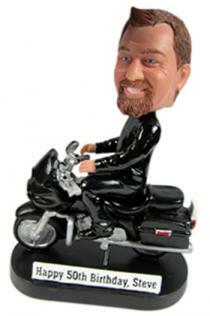 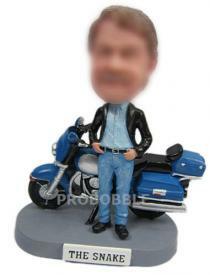 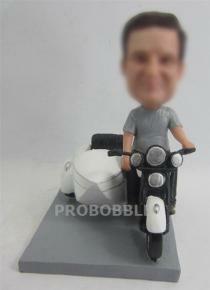 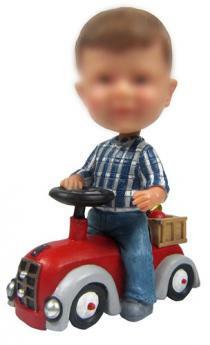 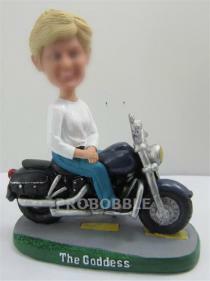 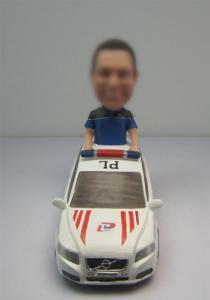 We have bobbleheads of motocycle, convertible, police car and other different vehicles.Some wear the motocycle helmet, and other dress in cool uniform.The color can be changed and accessories be added. 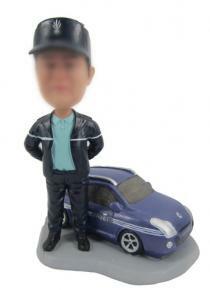 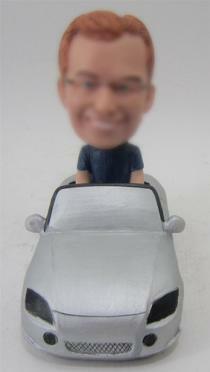 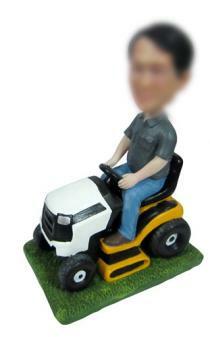 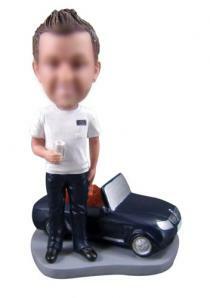 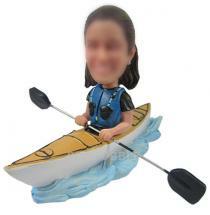 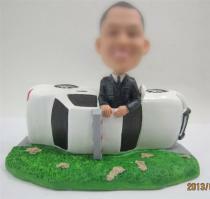 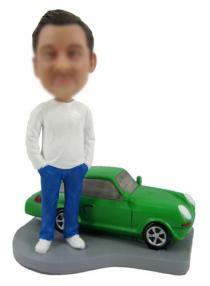 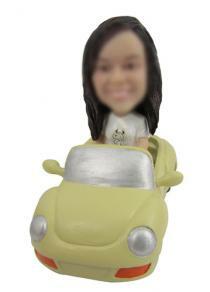 To attract more customers, we give very competitive price.The delicated sculpting and detailed paiting are both characteristic features of our vehicle bobble heads dolls.